Looking for a venue with extra benefits? The Morrison has this covered. 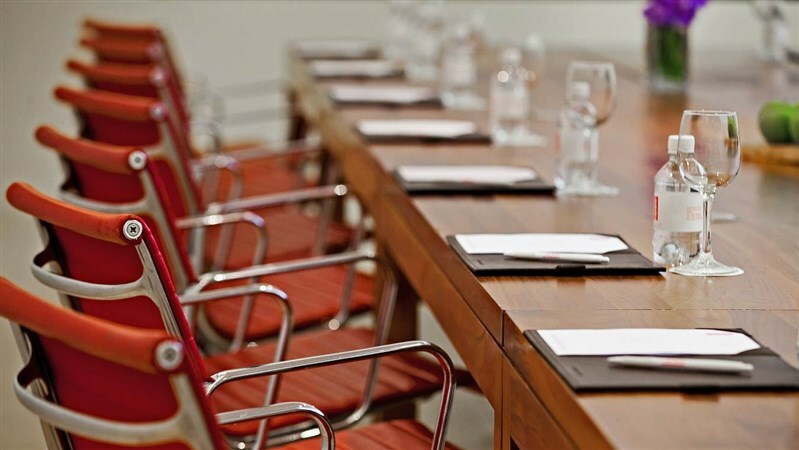 Looking for the perfect venue for your next meeting? We have something to suit all budgets.